Frangipani Beach Resort is committed to giving back to the island community with opportunities for social and cultural development in Anguilla. Frangipani is pleased to participate in charity events for non-profits across the island and abroad. We have donated to local organizations including the Anguilla Animal Rescue Foundation (AARF), the Anguilla Youth Sailing Club, the Anguilla Rotary Club and a variety of school-based initiatives across the island. In addition to charitable giving, Frangipani Beach Resort is heavily involved with two distinct entities within the Blowing Point area of Anguilla that we believe help foster the cultural and social growth of the island. A hotel in Anguilla committed to giving back to the community, Frangipani Beach Resort is proud to be the pioneer of the Pack for a Purpose intiative on the island of Anguilla. Working with the Blowing Point Youth Development Center, we encourage visitors to the island to bring a few necessary supplies that will greatly help in supporting this local NGO. 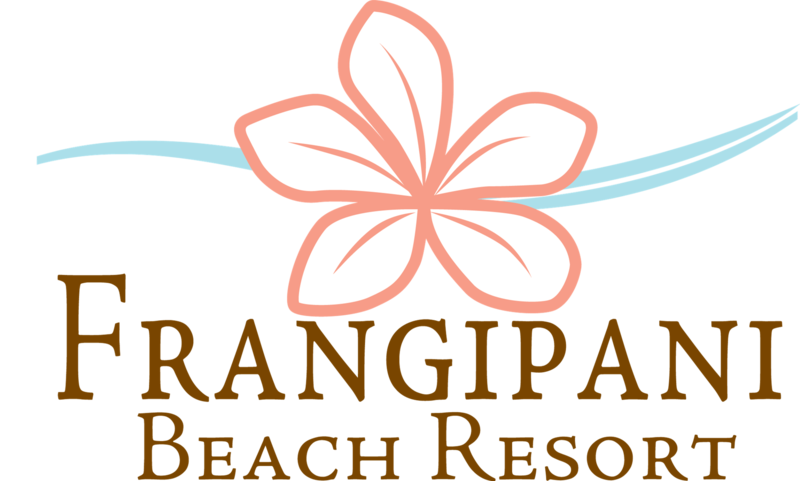 All visitors -- guests and non-guests -- can deliver supplies to the Frangipani Beach Resort, where items will be sorted and delivered to the center for kids in need. Blowing Point Youth Development Center provides after school programs for children, with alternating days for primary school and secondary school children. The organization works to bridge the gap between school, college and the workplace for all children and young people in the community. Staff and volunteers at the center provide ongoing support and guidance to youth in the area of academics and life skills. The facility is staffed by volunteers from the island and is able to provide services through the generosity of donors in Anguilla and abroad. Blowing Point Youth Development Center was the first of its kind in Anguilla and now has two sister programs, the H.O.P.E. Center in the East End and the Care Center in Island Harbour. The Frangipani intends to extend its partnership with Pack for a Purpose to these two sister centers as the initiative gains support from visitors. Click here to learn more about the needs list provided by the Blowing Point Youth Development Center. As the national sport of Anguilla, sailing has played an integral part in Anguillan history and has woven itself into the very fabric of the island's culture. Boats from neighborhoods across the island cut across the Caribbean Sea on designated days throughout the year to celebrate the island's heritage and secure their title as the island's best. The Frangipani Beach Resort is the proud sponsor of De Tree, a sailboat that claims Blowing Point as its home.